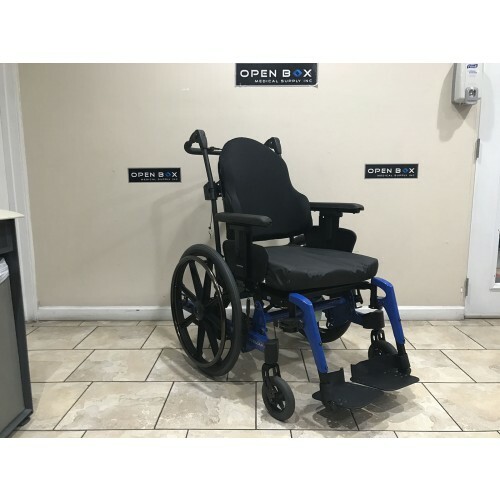 PDG Fuze T50 Manual Tilt & Recline Wheelchair in Excellent Condition.The 50° of tilt and elevating leg rests are great for users who require frequent repositioning of posture, or for pressure relief. 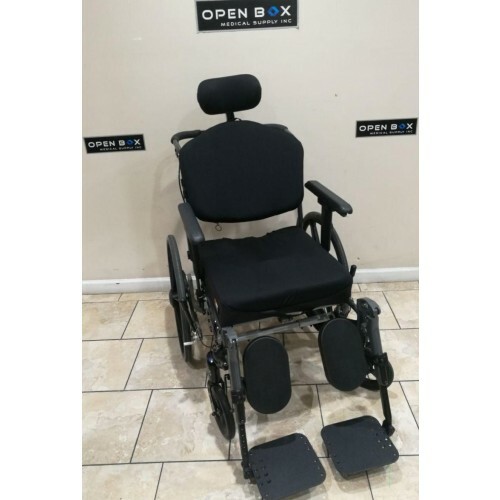 This is a Manufacturer's Demo unit PDG Fuze T20 Manual Tilt-in-Space wheelchair. The Fuze T20 is a self propel-able Tilt-in-Space wheelchair. 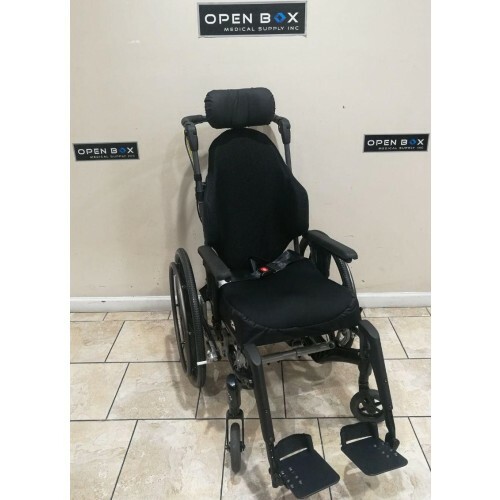 Designed for long term care patients, this chair offers top of the line technology and innovation while providing the the user with the freedom of a standard wheelchair. 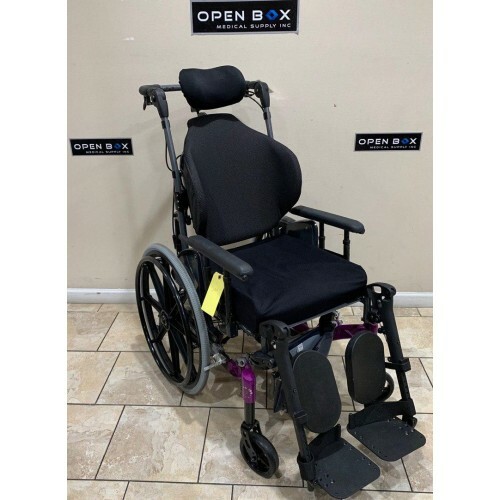 This is a Manufacturer's Demo unit Fuze T50 POWER Tilt-In-Space and Recline Manual Wheelchair in Like New Condition, never been used. 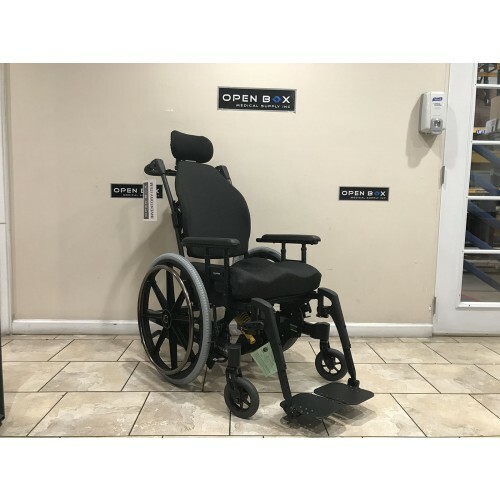 This Stellar Manual Tilt Wheelchair from PDG is in Excellent condition. Seat cushion, backrest & headrest are brand new. The Stellar GL provides the user with 45° of tilt while keeping the user's knees low, which means you can maneuver even under tables while in tilt. The seat-to-floor height is relatively low, and is easy to adjust with only 4 bolts! 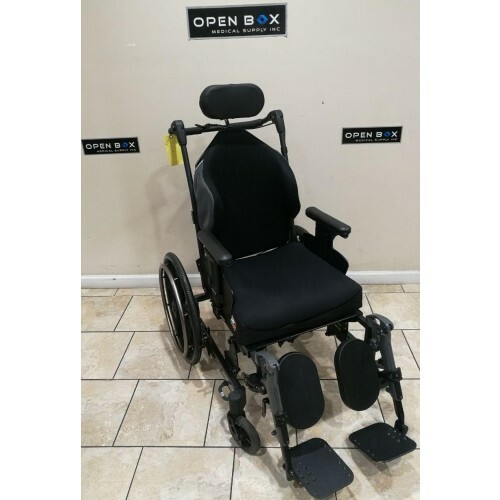 This is a Manufacturer's Demo unit Fuze T50 50° Manual Tilt Wheelchair in Great Condition. The 50° of tilt and elevating leg rests are great for users who require frequent repositioning of posture, or for pressure relief. 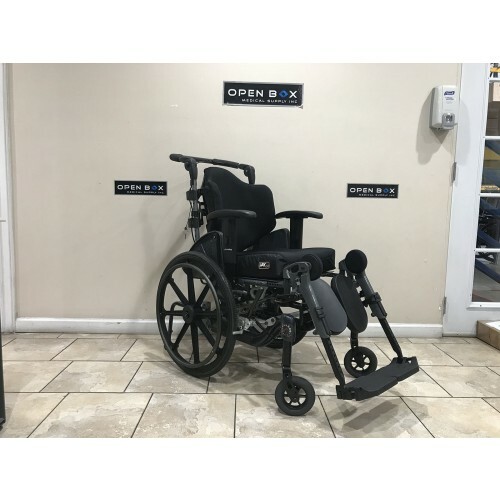 This is a Manufacturer's Demo unit Stellar Manual Tilt Wheelchair from PDG in Excellent condition. The Stellar GL provides the user with 40° of tilt while keeping the user's knees low, which means you can maneuver even under tables while in tilt. 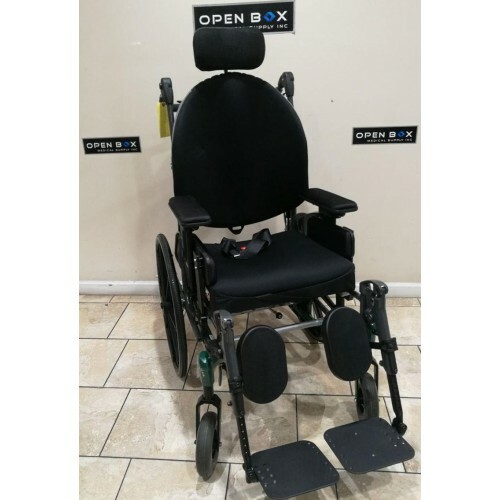 The seat-to-floor height is relatively low, and is easy to adjust with only 4 bolts! 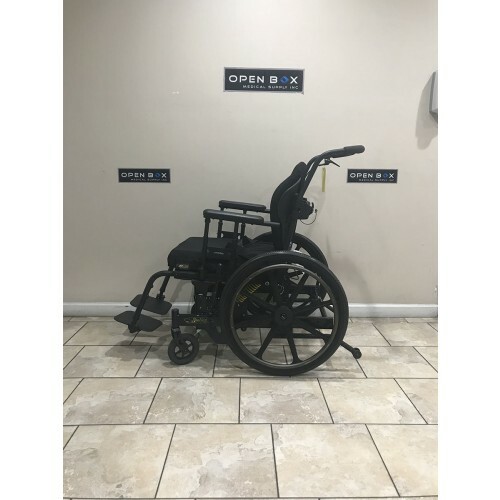 This is a Manufacturer's Demo unit Stellar GL Manual Tilt Wheelchair from PDG in Like-New condition. The Stellar GL provides the user with 45° while keeping the user's knees low, which means you can maneuver even under tables while in tilt. 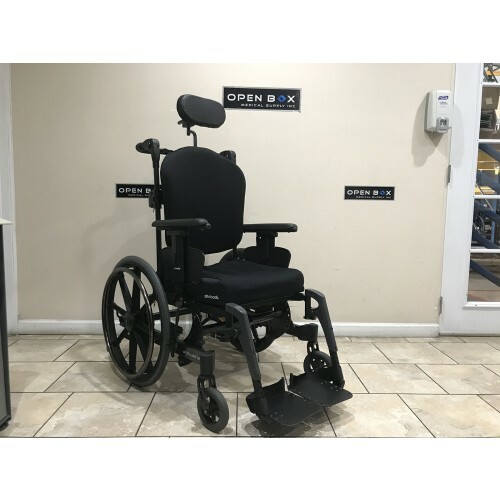 This is a Manufacturer's Demo unit Stellar GL Manual Tilt Wheelchair from PDG in Like-New condition. The Stellar GL provides the user with 45° while keeping the user's knees low, which means you can maneuver even under tables while in tilt. The seat-to-floor height is relatively low, and is easy to adjust with only 4 bolts!